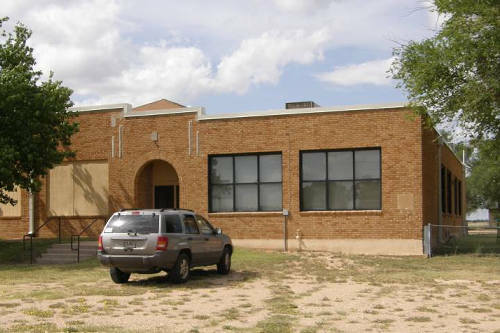 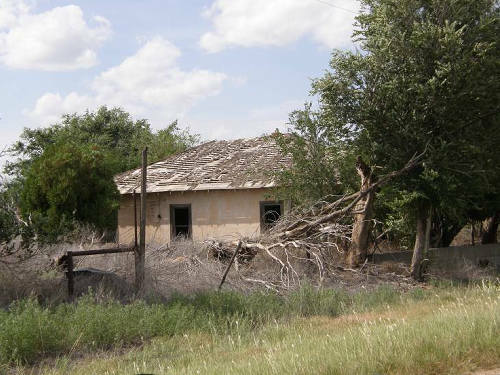 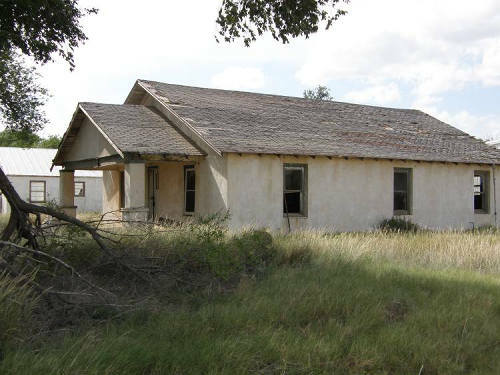 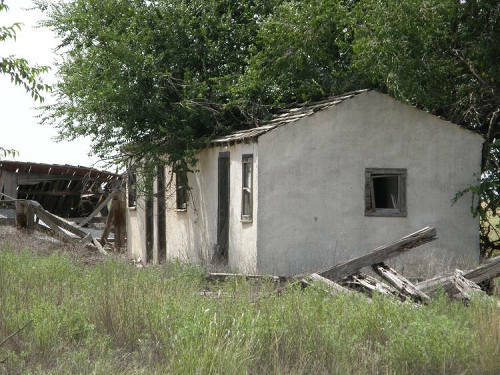 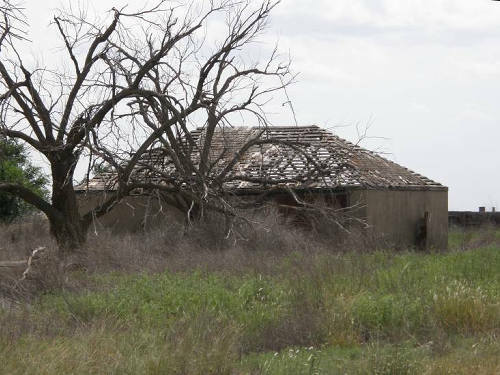 Once part of the Yellow House Ranch division of the huge XIT Ranch, it passed through the Littlefield estate before being sold in 1924. 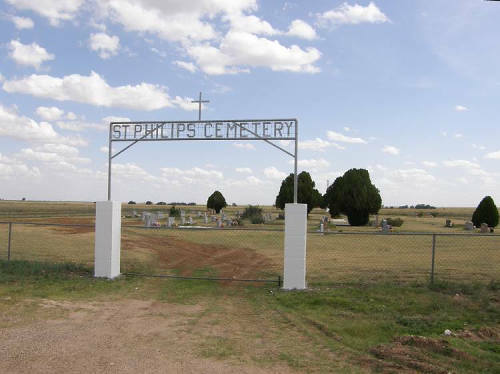 Much of the land was bought by German-Americans hoping to start a German Catholic Colony. 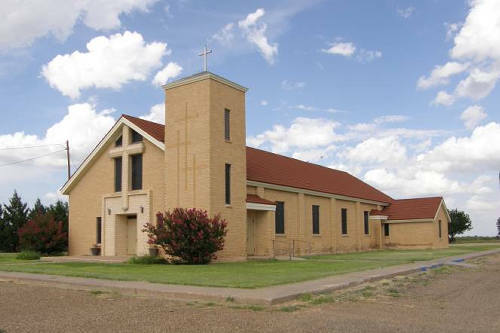 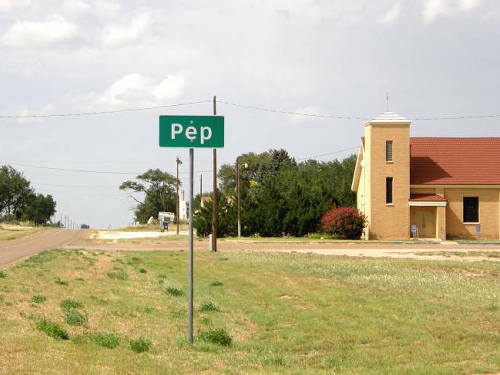 The first church in the county was constructed in 1930 and the name of the pastor (the Reverand Francis Ledwig) was Pep’s first name. 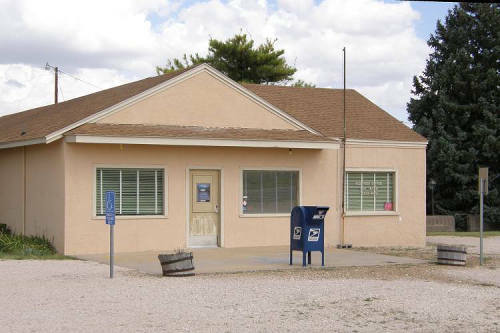 But when the post office was applied for in 1936, the name Ledwig was rejected. 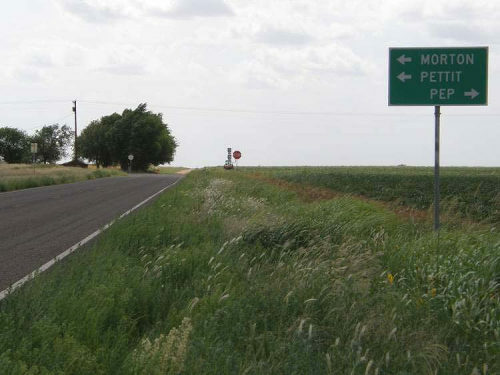 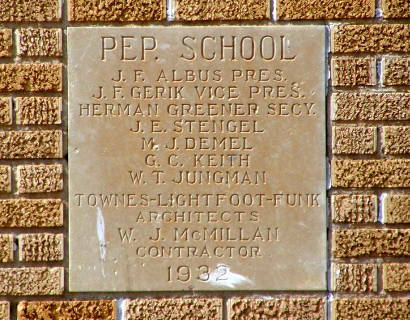 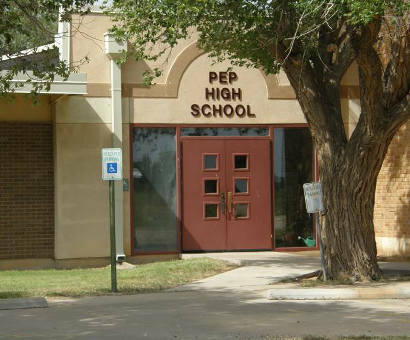 Pep – being a Depression-era superlative – was chosen instead. 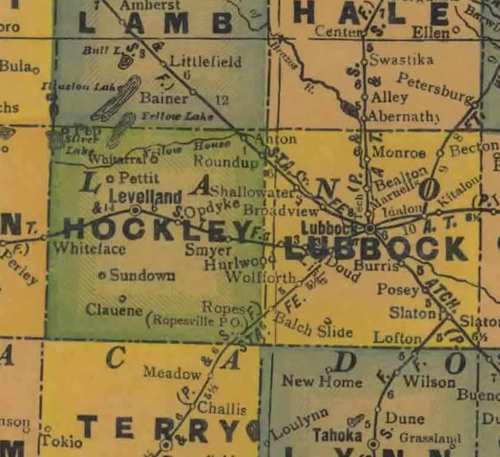 The population estimate in 1950 was 60 residents – which has slowly declined to 50 for the 1990 census.